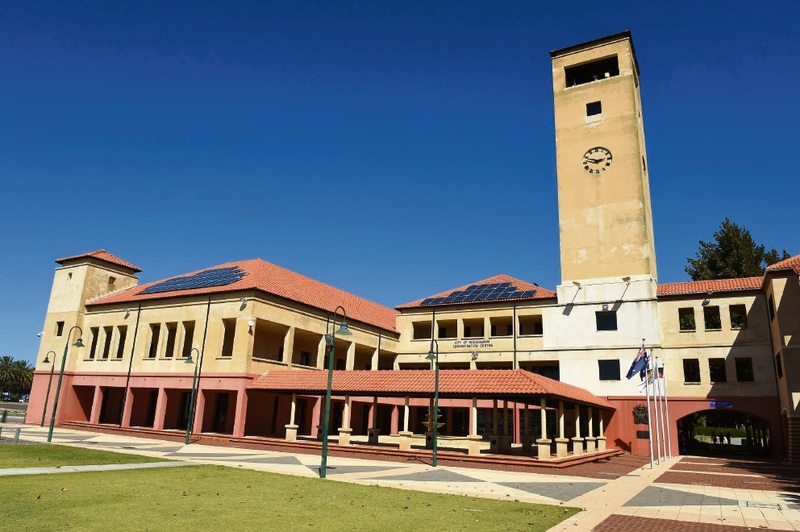 CITY of Rockingham councillors are expected to reject a structure plan for the new defence personnel housing estate at the site of the old Palm Beach Caravan Park at its next meeting on June 29. A report pointed to several unsatisfactory issues, including not enough public open space, not enough commercial space and no thought given to tree retention, protection and management. It stated there needed to be a tree survey done by a qualified environment professional and it must include all trees as indicated by the City. Strong reference was also made in order to protect the nearby sensitive environment of Lake Richmond and its thrombolites by ensuring building debris was not dumped in the area and any groundwater used would also not affect the lake. A motion to support a peer reviewed report into the state of the Cockburn Sound put forward by Councillor Chris Elliott at council’s May meeting had been investigated and is set to be approved at next week’s council meeting. It would involve council giving $30,000 to the Cockburn Sound Management Council for the report that would be called The Cockburn Sound – Drivers, Pressures, State, Impacts, Responses Assessment. Cr Elliott said strongly that the Cockburn Sound is of vital importance to the future of Rockingham. “No holistic report has been done on the state of the sound since 2001 – this would be the first one in 16 years,” he said. “It is very important to our City; the health of Cockburn Sound is essential for our future.